A friend of mine broke the news to me one day that her father had booked a cruise around South America's coastline. Nothing out of the ordinary about that, you might say, until I tell you that the man in question was 89 years old at the time and to board the ship he first had to make a thirteen-hour flight across the Atlantic. Oh, and he'd never been out of the UK before. My friend was in equal measure excited and apprehensive for him, but he had a ball and returned with a bunch of stories to tell when he dined out for months. You see, no matter how old you are, you're never too old to start traveling. Here's why. Life can be one long, mundane routine if we let it. Break free of the things that tie you to home, even if it's only for a snatched weekend. Go and do the things you've always dreamed of, or take up a new hobby. The home improvements and unkempt garden will still be there when you get back but you'll have a new lease of life - and perhaps even some inspiration from your travels as well. 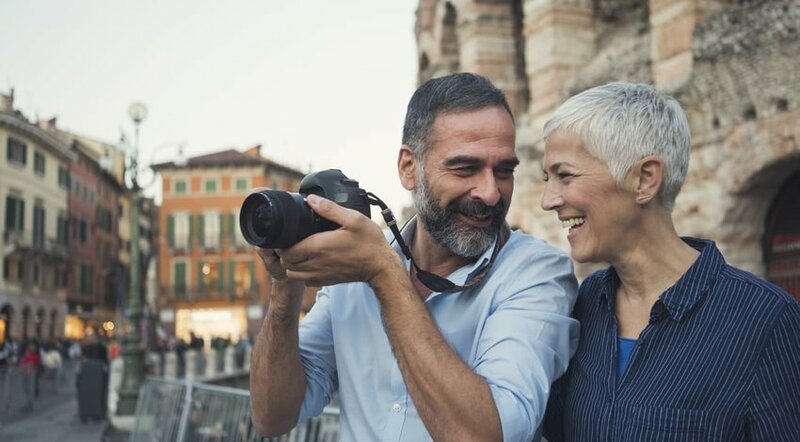 Many older travelers express concerns over their health but with careful planning, it's possible to travel without issues. Research your destination carefully and if you're worried, choose a city break where high-quality clinics or hospitals are conveniently close by, such as in Europe. Make sure you have comprehensive travel insurance, just in case. 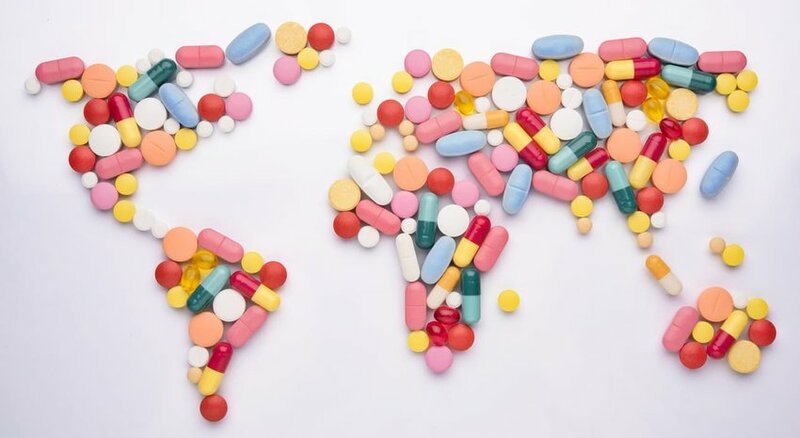 Always pack essential medicines in your carry on luggage and carry a list of generic pharmaceutical names in case you need to top up while overseas. If mobility is a concern, plan your trip with assistance in mind. Long-haul flights will be more comfortable if you can upgrade to business class — start saving those points — and airports will happily provide a wheelchair if you're worried about walking. Once you arrive, hire a car plus a driver. Chauffeured travel doesn't have to be expensive and makes journeys and sightseeing a whole lot less tiring than if you take public transport. I've been traveling for almost half a century (I started as an infant) but the more I've read, watched on television and experienced for myself, the deeper the understanding I have of the places I've been. As a twenty-something, I ventured beyond my European comfort zone to the Americas, Asia and Africa, but was at times too naive and poorly equipped to fully appreciate what I was seeing. Age brings with it wisdom, or at least context, and that's a blessing. There's a world of discounts out there if you've reached a certain age — cut price admission to attractions, cheaper bus or train fares, reduced prices for pensioner portions in restaurants and even money off some hotel rooms. Such concessions are the perfect excuse to book a trip. Though I prefer an en-suite private room to a dorm bed, I'm still as big a fan of hostels as I was three decades ago. Communal kitchens and living areas make it easy to chat to fellow hostellers, many of whom, these days, are far younger than me. But that's a plus. Interacting with younger travelers broadens your horizons and ensures you never have to act my age. Just keep quiet about those age-related discounts so you don’t upset your new friends. The demands of a career and family commitments can make it hard for some of us to find the time to travel for extended periods of time. 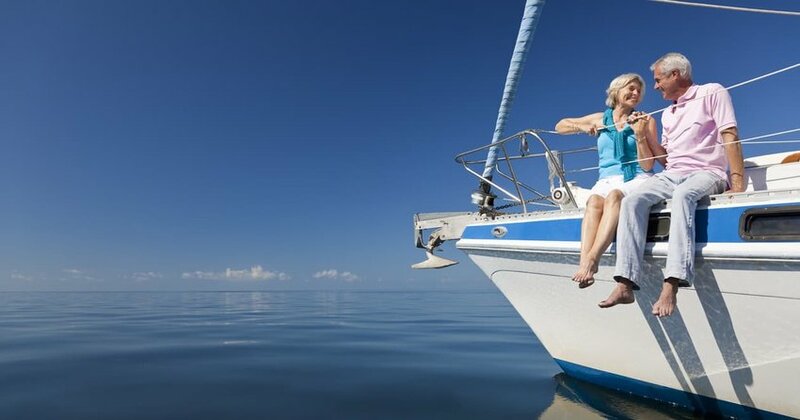 Retirement changes all that, so why not put your free time to good use and plan a longer trip? 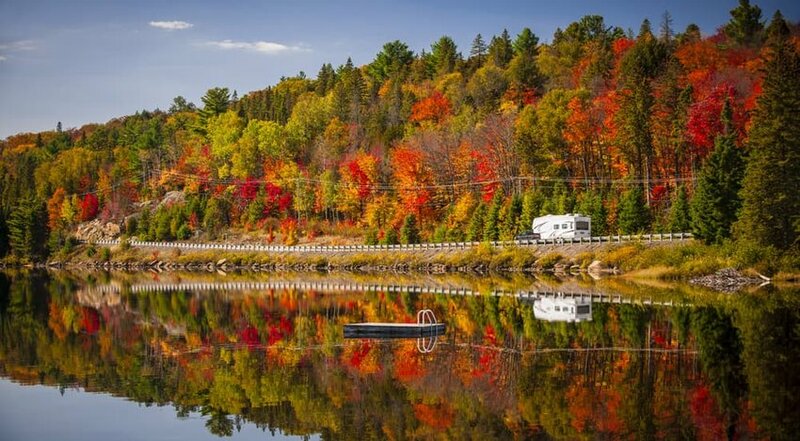 Hire an RV and work your way through the United States or equip yourself with a train pass and tour Europe in style. Slowing things down gives you the opportunity to really get a feel for a place, but be warned, this type of travel is addictive.